On 4 May 2011, the torch relay of the 26th World University Games began in Peking University. The torch relay would cover three regions: Beijing, Guangzhou and Shenzhen. 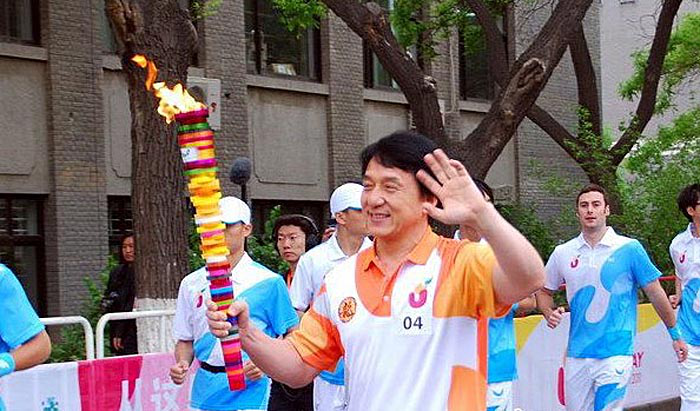 Jackie Chan, Song Zuying, Deng Yaping, Lang Lang, Sun Nan, Zeng Zhiwei and many other stars and world champions served as torchbearers for the torch relay. 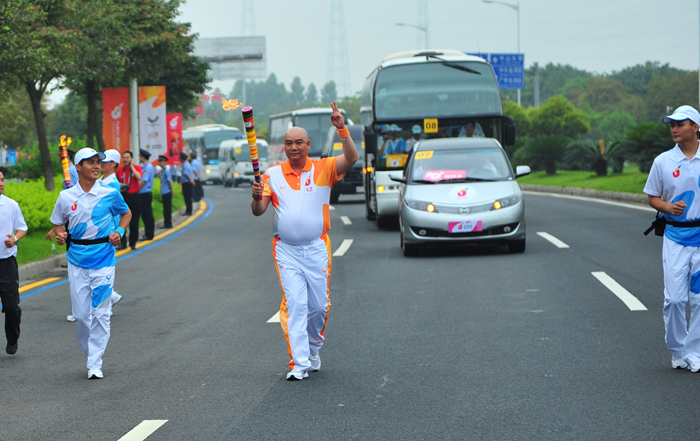 Liang Fubiao, President of LOTUSMAN in Asia, was invited to be the torchbearer of this torch relay. The colorful torch of the Universiade is full of youth and creativity. With the first torch lighten in Peking University, the Universiade flame and love were passed down one by one. The passionate Universiade shine with youth, and LOTUSMAN passed down love with you.